There couldn’t be a better time to achieve a career in the dental assisting field. You have heard that unemployment is on the rise in these economic hard times. Although many industries today are seeing a downturn, the Dentistry and Healthcare fields are growing. 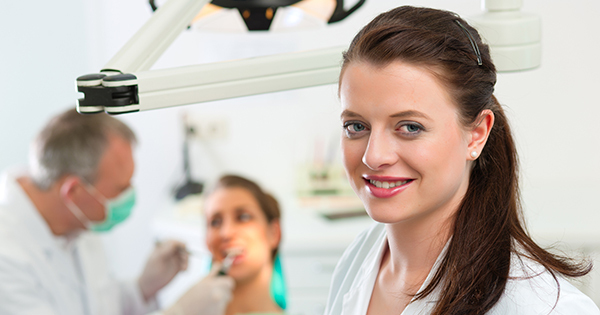 It’s time for a New Career, become a dental assistant today! One of the fastest growing fields today is dental assisting according to the US bureau of Labor Statistics. Qualified dental assistants are in short supply, so join the dental assisting field for a recession-proof career. It is time for everyone to stop being a victim of this economy. You owe it to yourself to get the training you deserve! Don’t wait…Email or call (760) 691-1933 today!